Drug major Sun Pharmaceuticals has set its eye on the branded ophthalmic business in the US with the recent acquisition of InSite Vision Inc, a US based Eye Care Company. 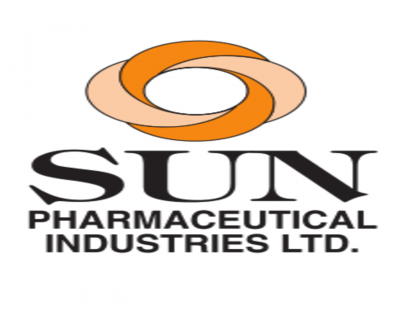 The deal is valued at $48 million, which gives Sun Pharma access to hands-on-business of the company- speciality ophthalmic products including three late stage programmes. With the new development, Sun Pharma has made its objective clear to expand in the branded eye care market in the US. Its earlier transaction in June 2015, when Sun Pharma signed an in-licensing agreement of Xelpros (Latanoprost BAK-free eye drops), gave the company an access to four late-stage branded ophthalmic products in the US, as confirmed in a report by VC Circle. InSite Vision has developed DuraSite and DuraSite2, the drug delivery platforms that are capable of extending the duration of drug retention, thus resulting in lower dosing frequency and potentially enhanced efficacy. It had developed a pipeline of late-stage clinical candidates and recently filed a New Drug Application (NDA) with the US FDA for BromSite for treatment of inflammation and prevention of pain associated with cataract surgery, the statement added.